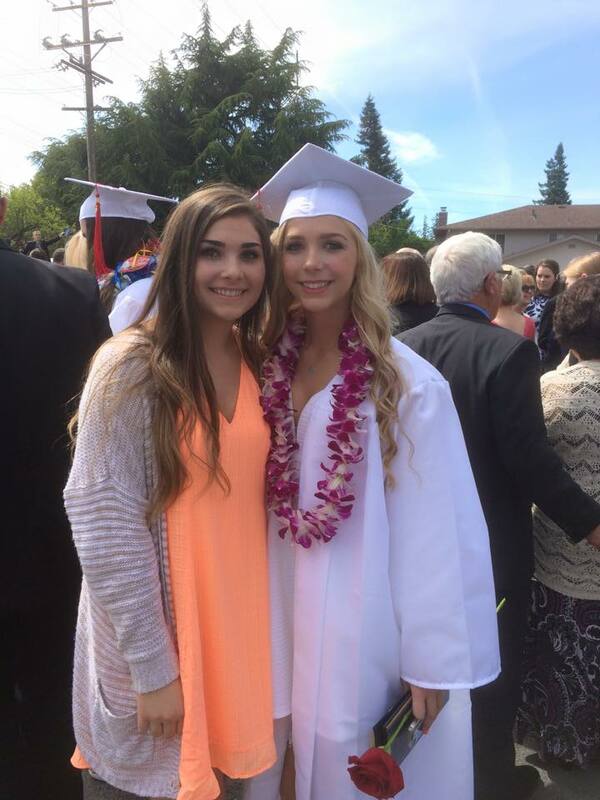 This is a picture of my sister and me from her graduation! She goes to Sonoma State now. We are very close since we are only 18 months apart! I think it is really cool that you want to pursue a career in nursing. What got you interested in wanting to become a nurse? It is also really cool that you volunteer at a hospital. I’ve never volunteered at one before but many people in my family have. Why do you want to become a nurse? I want to be an Forensic Anthropologist so I can figure out how people died or were murdered. We should go on a hike together because I also like hiking. Where do you go hiking? I also went to the beach a lot this summer! I enjoyed your about me page and learning more about you! It is great that you are already pursuing your interest in nursing through your volunteer work. How often are you at the hospital? Do you know what kind of nursing you would like to specialize in? The pictures you included made your prezi very engaging. Has anyone ever told you your friend looks like your twin?! I’m looking forward to your future posts and thoughts!